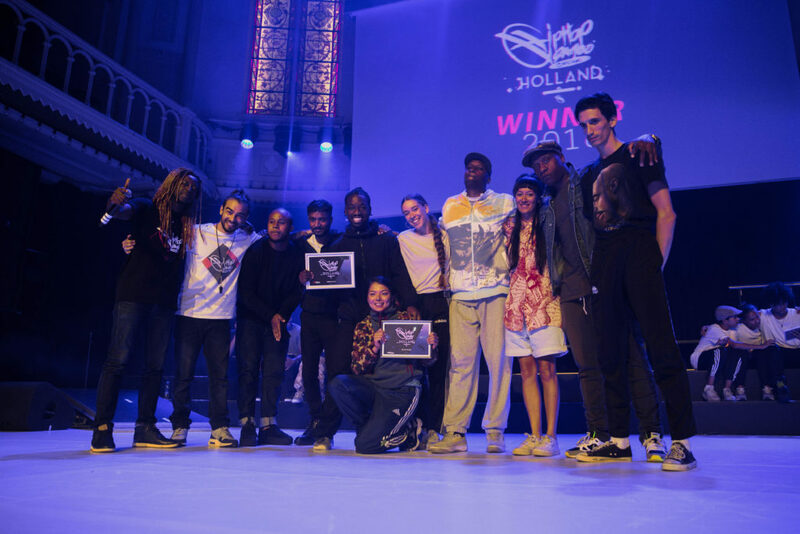 Congratulations to the winners of today’s Hip Hop Games Holland 2018: Strange Maneuvers with dancers Hassani Le Couvreur, Wennah Wilkers, Simon Bus & Tamara Robledo Oud. They will advance to the finals in France! Photo by Isabel Janssen / Outsider I.